Mukta Wedding Consultants in Hyderabad, founded by Mukta Phani is represented by a team of creative, enthusiastic, trained and experienced individuals to plan and execute your wedding. Every department having a dedicated expert appointed to handle duties enables us to make each and every event stand out. In a very short span of time, we have become India’s leading wedding services portal in the domestic as well as the International market. 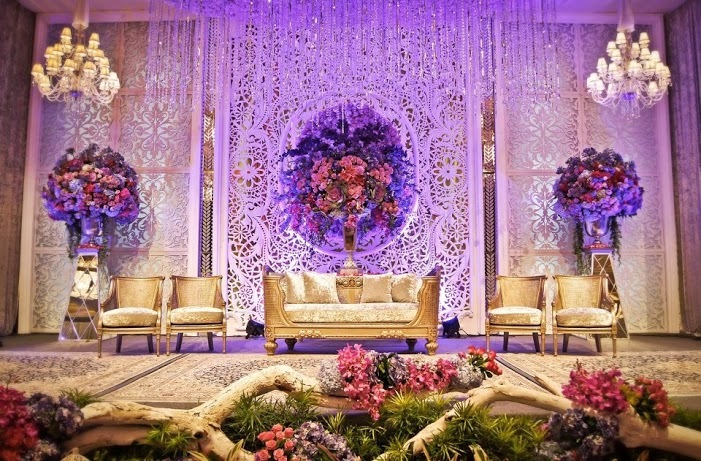 Supported by a strong network and execution facilities, Mukta Event Managers today has successfully executed weddings in most of the major towns of India.